When you are injured, or when a sudden illness strikes, getting to a hospital on time can save your life. As a result, when you place a call for emergency services, you expect an ambulance to arrive and care for you until you get to the hospital. 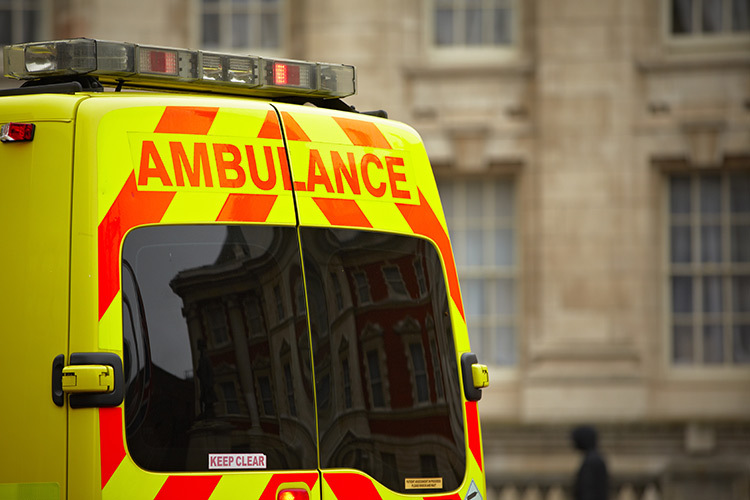 A startling survey conducted by the Scottish Labor team and given to the SAS, or Scottish Ambulance Service, shows that emergency response may put patient lives on the line. Scottish Labor’s public health department sent surveys to 999 emergency management personnel working for SAS, including ambulance drivers and techs, paramedics, emergency call handlers, trade union transport staff. All of these individuals play a vital role in emergency management for the sick and injured, and they are the ones responsible for ensuring that people receive the emergency care they need until they can get to a hospital for care that is more comprehensive. Only 116 of the 999 invited personnel responded to the survey, and the results were staggering. The 116 “whistleblowers” who responded to the survey, 94% said they had actually witnessed or been involved in a case where a sheer lack of resources compromised patient safety. About 95% of the participants said their jobs were more stressful than the year before, due in part to budget cuts along with an increased demand for services. What’s more, 97% of those who responded claimed that they felt more pressure than in the year prior. Only 36% said they felt they had the time to do their job safely, and 33% said they had time to do their jobs to the best of their ability. In fact, a third of those surveys admitted to taking time off within the last year due to job-related stress. The Scottish Ambulance Service attempted to defend itself against these claims, stating that paramedics and responders were saving lives daily and responding to some 750,000 incidents each year with an average response time of just over six and a half minutes. The SAS also claims that they continue to invest in newer, more modern clinical skills and equipment to save more lives. Conversely, the Scottish government recognized the trends in the survey and made a statement, claiming that some £5 million in additional funding will go toward 150 new jobs with the SAS designed to improve response times and reduce stress. Although this survey focused on only one group of emergency service providers in just one country, it is a grim reminder of the types of flaws in emergency response groups worldwide. With so many budget cuts in so many countries, an increase in insurance coverage, and a booming population, it only makes sense that emergency personnel in other countries are experiencing the same types of problems. Perhaps governments and leaders should take more time to look into the emergency care offered to their citizens and redirect funding where it is necessary. Saving more lives is one of the most important ways to help drive the quality of life and economies in developed countries.